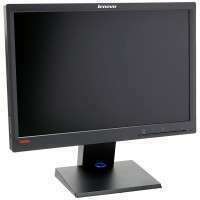 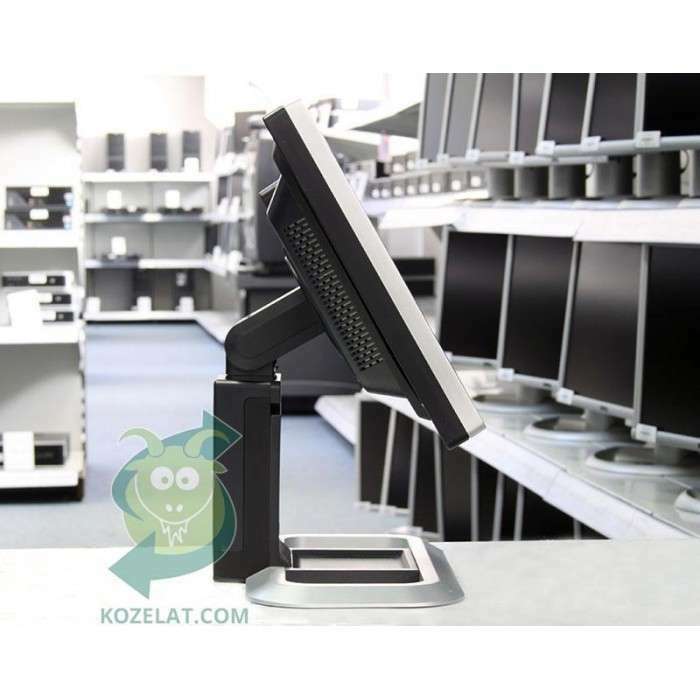 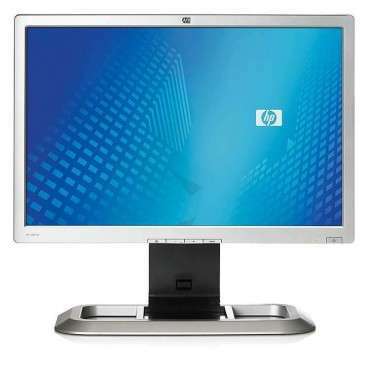 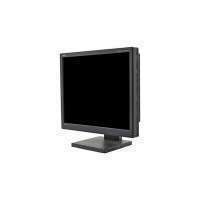 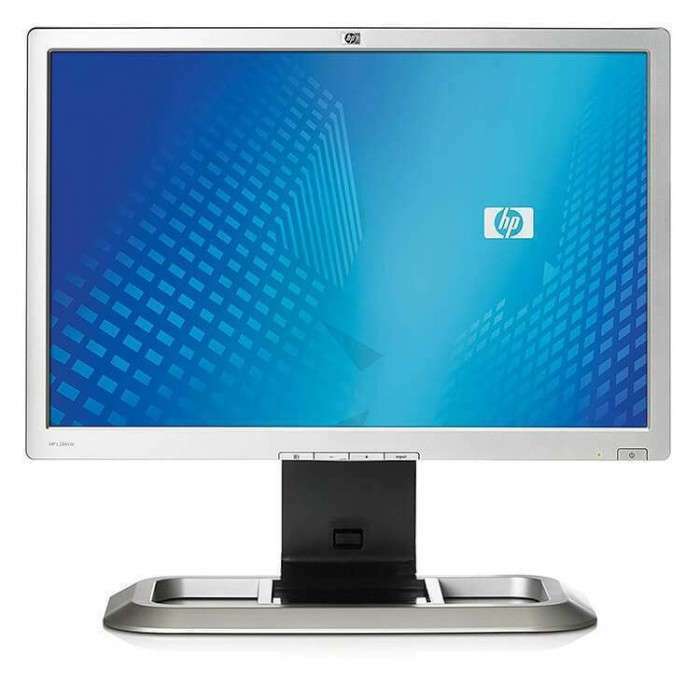 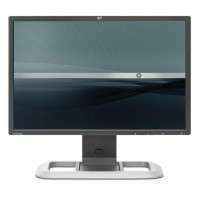 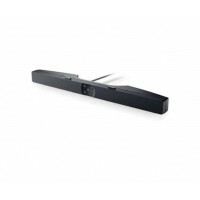 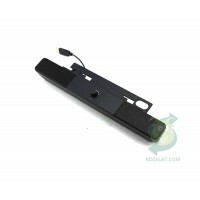 HP Compaq L2311c Notebook Docking Monitor 238.00 лв. 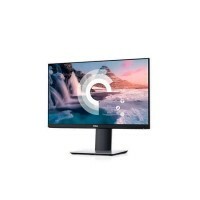 Dell P2219H 317.00 лв. 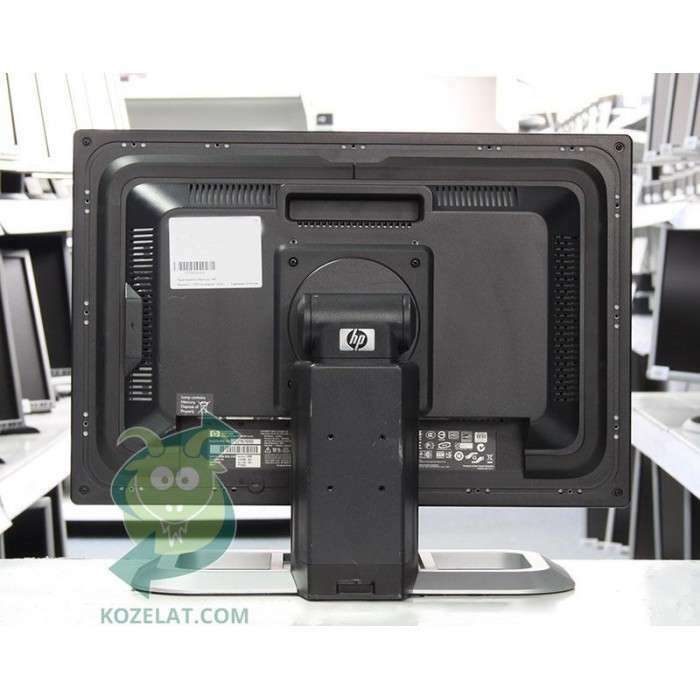 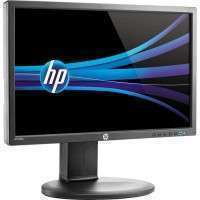 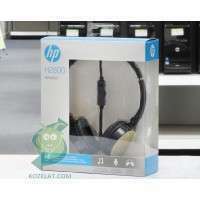 HP LP2275w 163.00 лв. 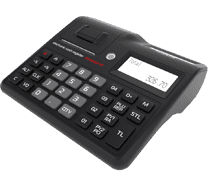 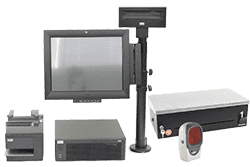 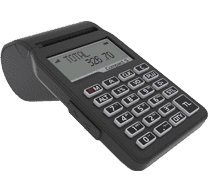 NEC 1960NXi 76.00 лв. 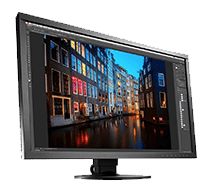 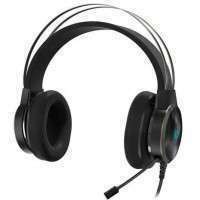 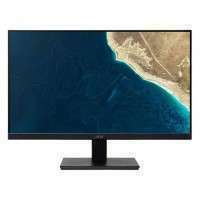 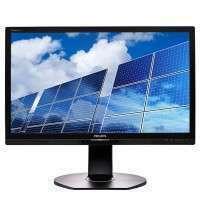 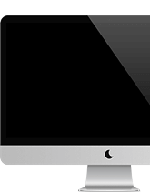 Philips 240P4QPYES 304.00 лв. 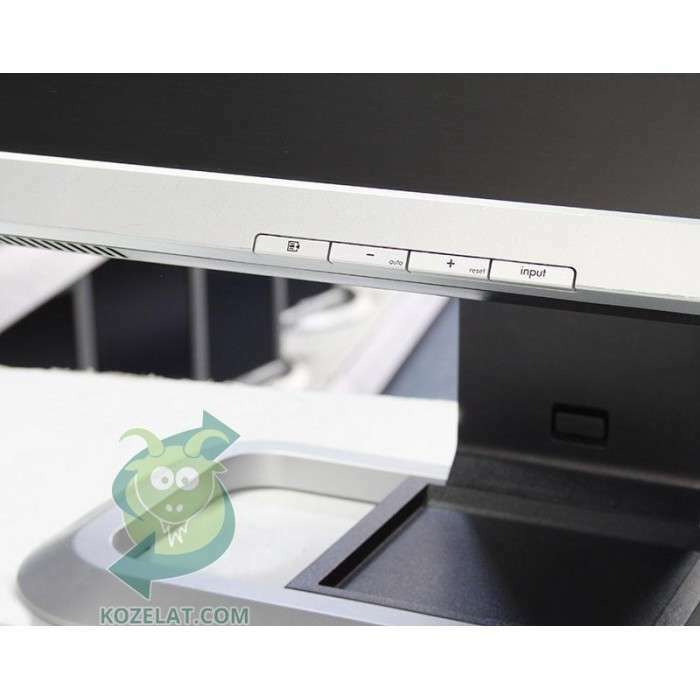 Acer V227Qbip 212.00 лв. 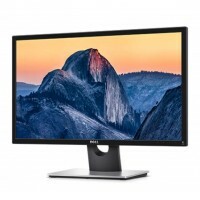 Dell SE2417HG 249.00 лв.